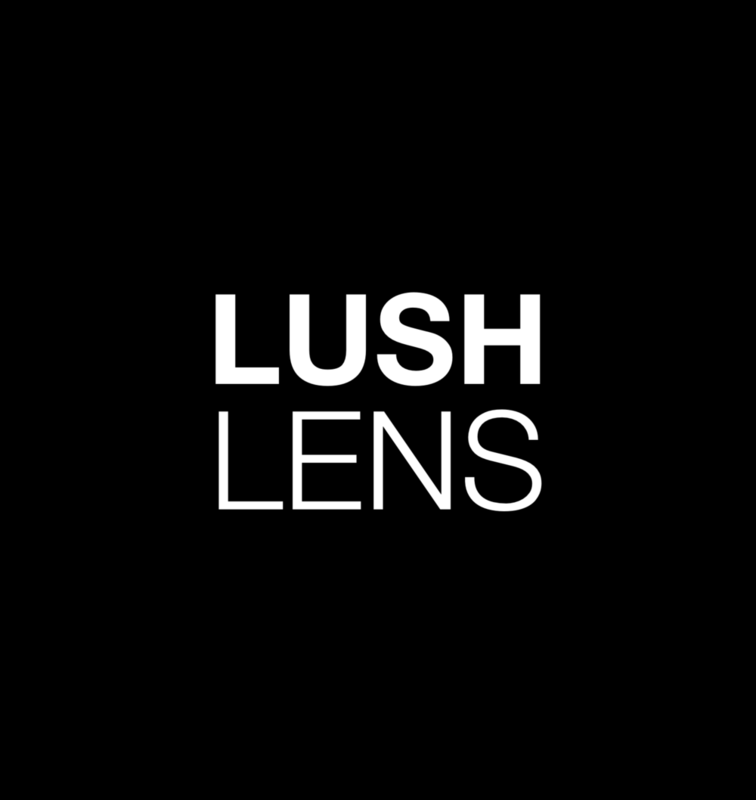 LUSH Lens was an experimental semi-augmented-reality iOS app built with UsTwo in collaboration with LUSH. I designed and built the app which used Google's Vision API to identify LUSH products and display relevant information about them. This app was built specifically for the annual LUSH Summit in London as part of their drive to adopt and experiment with new technologies. Happi Mondays is a concept design for a new iteration of the popular London-based Happiour app. It encompasses a friendly, playful design with a clear and focussed user journey. The client wanted a fun way for users to easily find a great food offer near them every Monday. Lanterns is an upcoming self-produced game for iPhone and iPad. It plays like a casual mobile game but with a beautiful setting and soundtrack. The game will be released soon and all development, art and music was created by me. Happiour is a hyper-local food and drink offers platform. I worked on the design, development and product management of the Happiour consumer app as part of a small team. The app went through various iterations and feature and design decisions were made based on quantitive usage data from our analytics monitoring and qualitative insights from talking directly to our users. 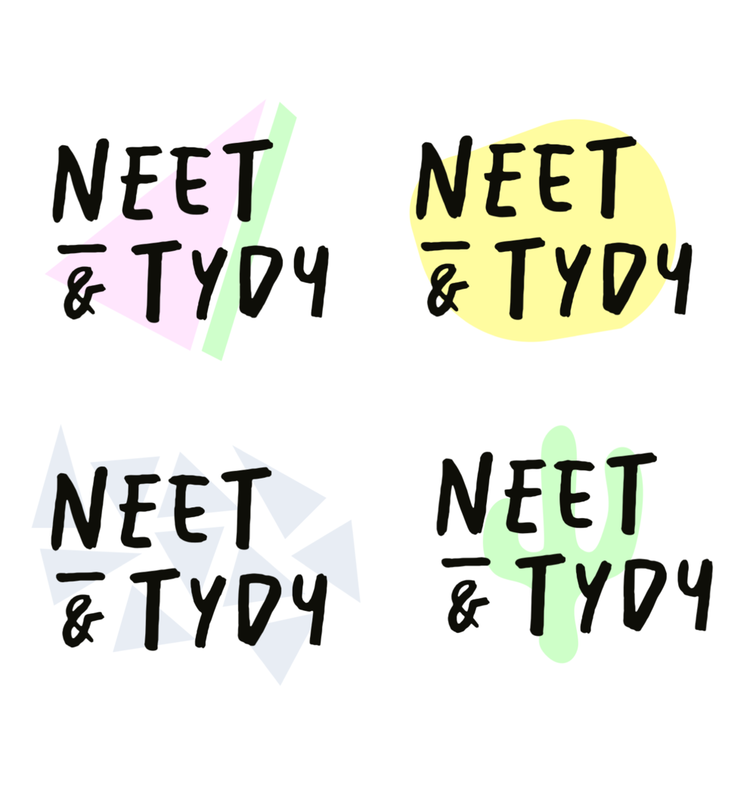 Branding and logo for an online homeware boutique. The logo is flexible and can be repurposed for various contexts by change it's flavour. Working with Combo Studio, I helped design & build this immersive AR horror experience. A story-driven narrative guides you through a floating portal into an upside-down version of your own house. Step through and solve puzzles while keeping an eye out for whatever is lurking in there with you.